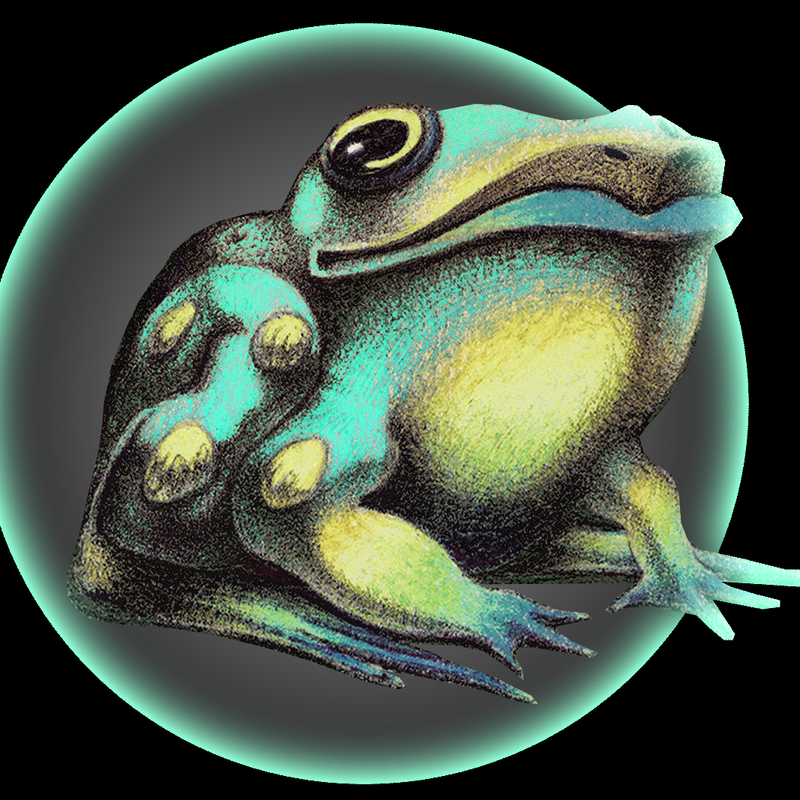 "[The project website, my bio is at the bottom](http:\/\/www.tangledrays.com)"
"Hi, I have lots of experience in art, music and story writing. 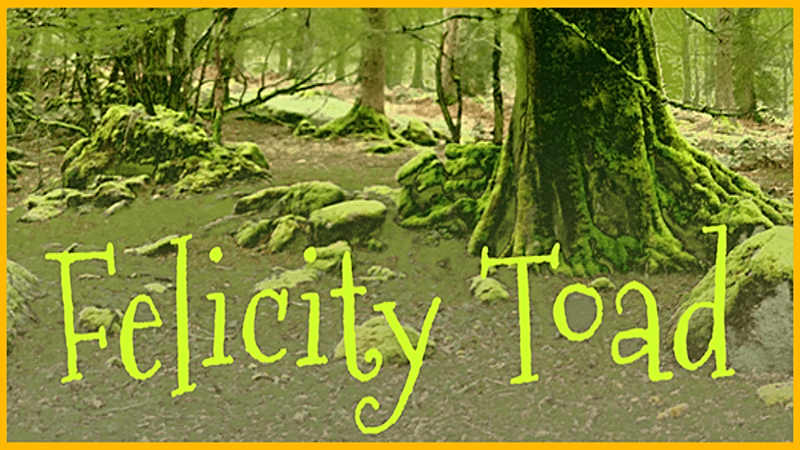 I have also begun to learn Unity, starting about ten months ago, and came up with the idea for Felicity Toad. I am dedicated to completing this project as it combines everything I love.\n "